Alcohol free, no strong fragrance, leaves my skin looking fresh! Lovely fragrance. I use as a spritzer then let it soak in. Skin feels great after. Great buy. I really like this product. If you're prone to dehydrates skin or have combination skin like me, I've found it does make a difference to the condition or skin after cleansing. I'm not sure that it would do as much for seriously dry skin patches but if you are trying to incorporate as much hydration as possible into your routine then this is a great option. 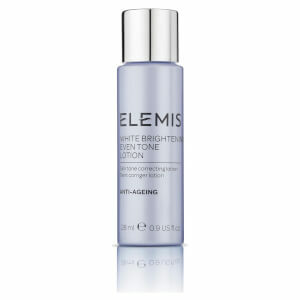 I have a very dry skin, but this Elemis Rehydrating Ginseng Toner leaves my skin hydrated and clean. The best for me! 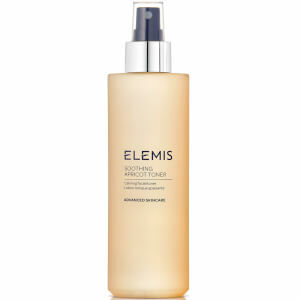 This toner leaves your skin feeling fresh and hydrated its brilliant for dry skin. 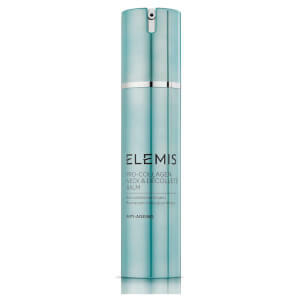 Elemis Rehydrating Ginseng Toner is an excellent product. I would recommend this. 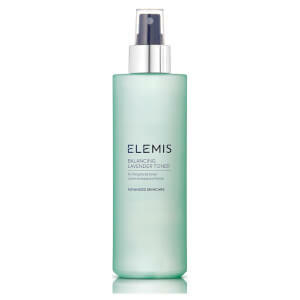 Elemis Rehydrating Ginseng Toner is a lovely toner that lasts a long time and makes skin very soft. This is a wonderful toner for dry skin.